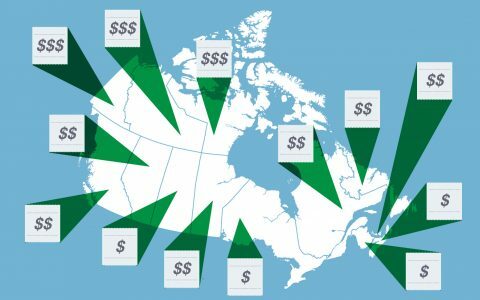 Compliance, enforcement, inspections, public education, and program management–there are a lot of factors contributing to the costs of legalization of cannabis in Canada. Designed to offset the estimated $546 million cost associated with regulating and enforcing the Cannabis Act, Health Canada has designed a Cost Recovery Program that aims to “ensure that those who benefit from the new legal market will pay the costs of regulating cannabis, which will reduce the cost to Canadians.” But will it have the intended effect? 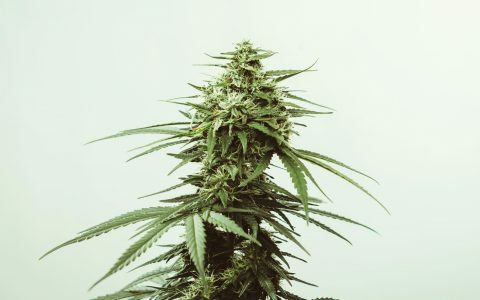 The cost recovery program imposes a number of fees on licensed producers for application screening ($3,277), security clearance ($1,654), import/export permits ($610), and an annual regulatory fee of 2.3% or revenues, or $23,000 for producers with less than $1,000,000 in revenues. Added to the capital costs required to produce cannabis at a commercial level, the fees represent a ballooning burden for LPs which might not serve the interests of consumers. 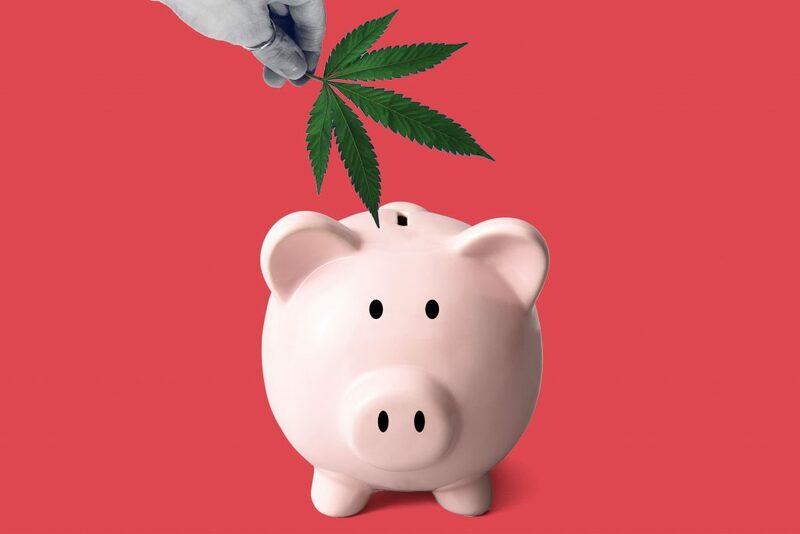 The cost recovery program could stifle competition by acting as a barrier to entry for new players looking to enter the cannabis space. If this is the case, market consolidation is likely and could ultimately limit consumer choice. Competition, particularly early on in legalization, is important to encourage a market that is geared towards meeting the needs of consumers. More competition means more product selection and availability, and better service and quality. When the fee structure for the Cost Recovery Program was announced by Health Canada in early October, the agency justified the fees, and their regulatory system, because it is all designed to shift profits away from the criminals and organized crime networks that sell cannabis illegally. 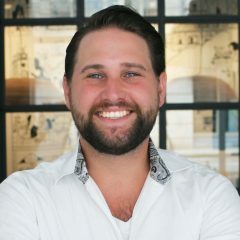 Fees, although technically charged to licensed producers, will ultimately be passed on to consumers who are already finding themselves subject to a 10% excise tax, provincial taxes, and delivery fees (especially in areas where online retail dominates in the absence of physical retail stores). High prices have already generated some irritation for would-be consumers. In New Brunswick, one of the first customers into a Cannabis NB store actually left without making a purchase, citing that prices were out of his price range. These inflated costs could ultimately prove counterproductive to the government’s mandate to stamp out the black market. And yet, Health Canada’s cost recovery program will not benefit provincial or municipal governments who will have to shoulder costs of regulation themselves. More concerning still, the scheme, priced at over half a billion dollar, doesn’t include any law enforcement costs. While it is understandable that the government would want to recover the costs associated with regulating the industry, the Federal Government’s approach has created a bloated system that further burdens consumers through inflated prices, limited competition, and ultimately, encourages the black market to persist. David Clement is the north american affairs manager for the Consumer Choice Center. He has written for outlets such as the Globe and Mail, Toronto Star, and Hamilton Spectator. He is regularly featured as a commentator on CTV, Global News, and the CBC.